I am anxiously awaiting tonight’s premier of the new season of Mad Men. As I’m counting down until it airs, I was reading an interesting article in the Boston Globe about the evolution of the cocktails throughout the 1960s and what that means for this season (say ‘so long’ to the dry Manhattans and ‘hello’ to vodka martinis). The goods news is that this means a while new era of cocktail glasses and fun drink accessories for their prop stylists to impress me with. Who’s going to be watching with me tonight? Sweet treats. Scenes from the weekend. 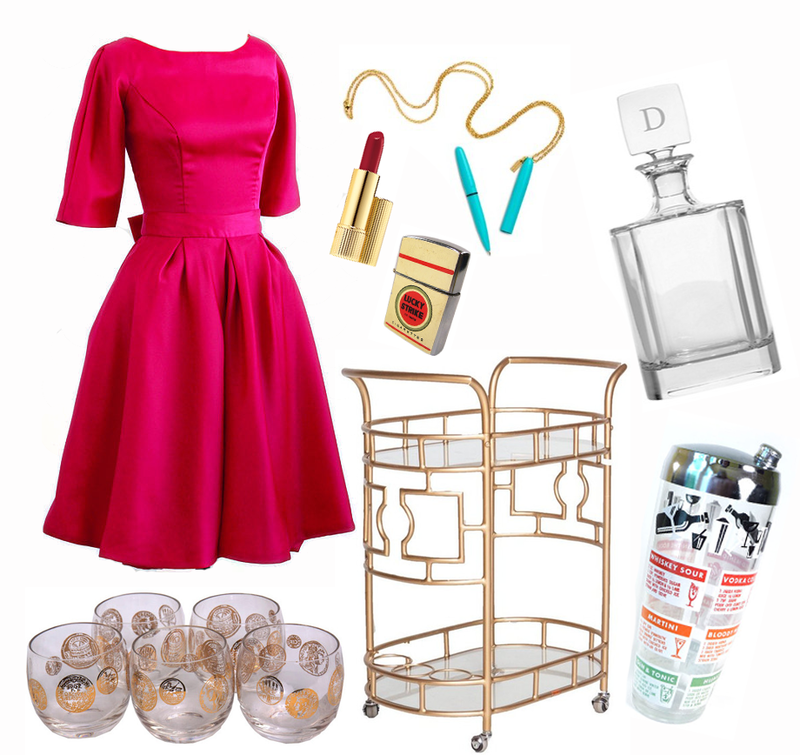 One Response to "Mad Men Bar Cart."